As a trading division of CCT, Central Truck Bodies enable us to offer a one stop shop to all your lorry loader requirements. As the main agent in Yorkshire and the Midlands for Fassi cranes, Central Crane Technicians are able to supply and install the full range of cranes from 1 - 215 tonne metres. With a wealth of experience in the truck crane and body industry we can offer an unbeatable combination of both quality and performance. 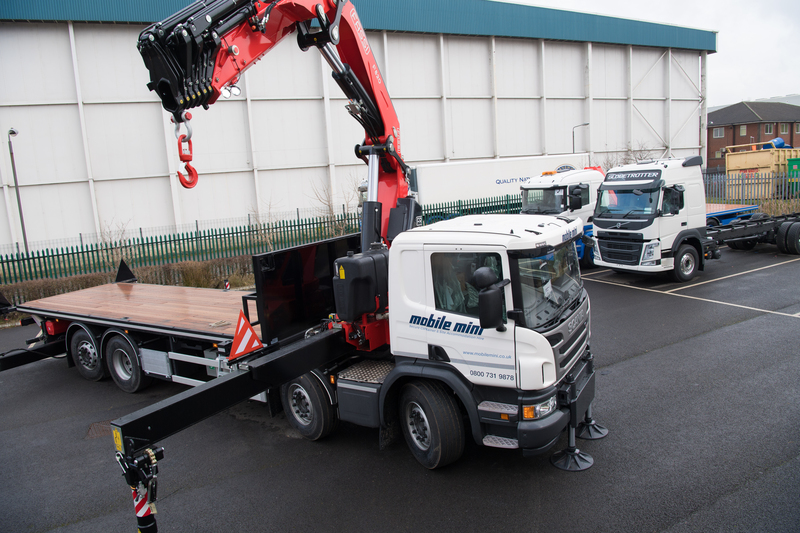 At our purpose built premises in Chesterfield we are able to service and repair any make or model of truck crane including Fassi, PM, Hiab, Palfinger and Atlas. 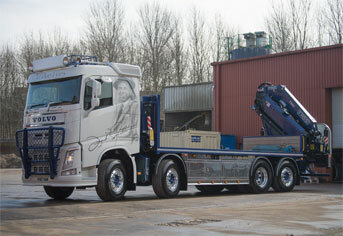 Established in 1989 as a 'one-stop' shop for all your lorry loader requirements. Central Crane Technicians are the main agents in Yorkshire and the Midlands for Fassi cranes and we are able to supply and install the full range of cranes from 1-215 tonne/metre. 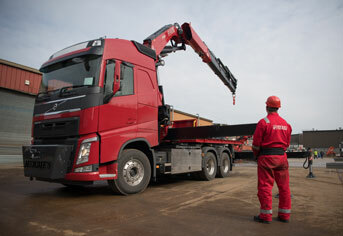 At Central Crane Technicians we also offer servicing, load testing and ALLMI operator training, ensuring that our customers are offered a “one stop shop” for all your lorry loader requirements. Fassi Gru Spa, are one of the world's largest truck loader crane manufacturers, producing over 9500 cranes each year and selling them in five continents. 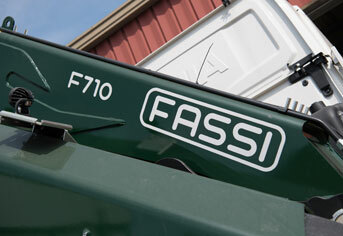 Fassi cranes offer superior levels of quality, operation and durability. Constructed from high tensile Swedish steel, Fassi cranes allow us to fit larger capacity, lighter cranes than other manufacturers in the market. Manufactured in Italy using the most modern production methods they feature advanced CAD/CAM design, top quality components and rigorous quality control - offering the operator reliability, durability and ease of use. 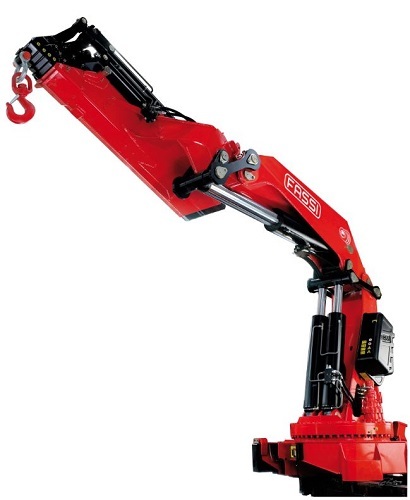 To comply with the stabiliser interlock regulations under the EN12999:2010 machinery directive, Fassi have a competition beating solution in the superior FSC-S system. This not only allows for intermediate outrigger support positions but allows single sided use and reacts accordingly to additional counterweight offering maximum operation flexibility. At Central Cane Technicians we have experience of thousands of crane installations. We are specialists in the field of road transport engineering and have fitted lorry loaders of almost every size, make and model to rigids, tractor units and trailers. 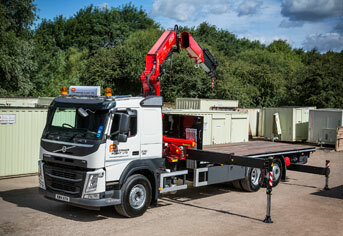 As an engineering partner of Fassi UK we install new cranes for prestige clients nationwide. In addition to new crane installations we have the knowledge to handle transplants from old to new vehicles, preconstructing the subframes to minimise time off road during the swap over.